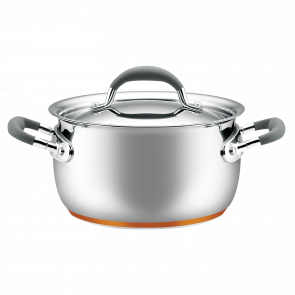 Manufactured to exacting standards, Essteele Australis combines elegant beauty with comfort and performance, resulting in cookware you will be proud to have in your kitchen. 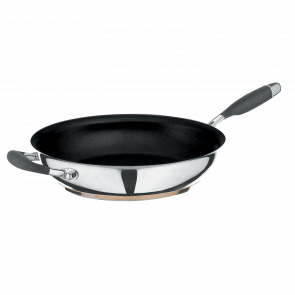 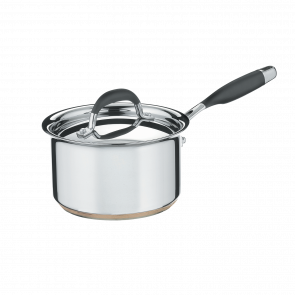 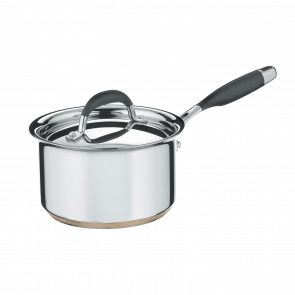 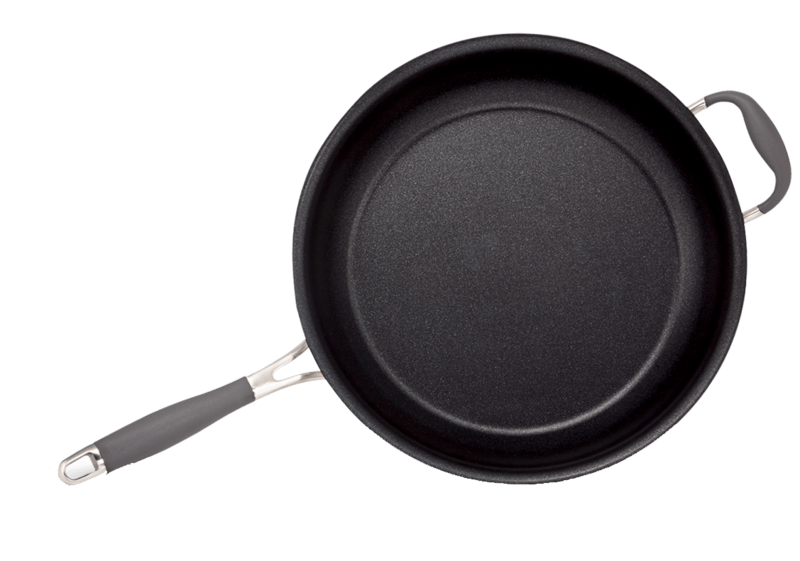 Made of the highest quality heavy gauge stainless steel, each pan features superior durability and a brilliant mirror finish that will look great and perform exceptionally time after time. 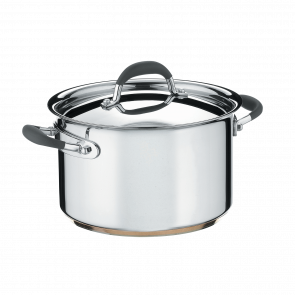 The Essteele Australis range also features handles made from a combination of high quality stainless steel and silicone rubber. 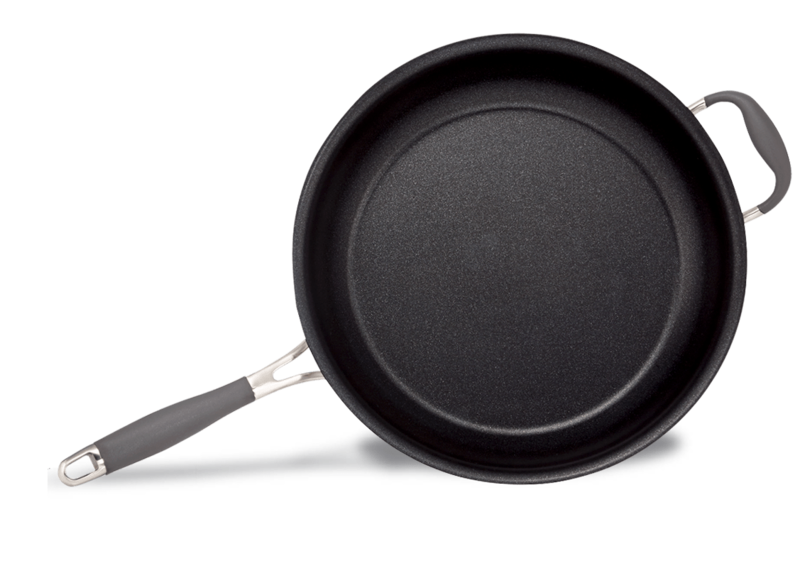 The innovative, durable and ergonomic design provides a soft, cool to the touch, confident grip. 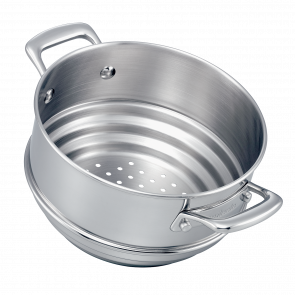 The handles include a convenient loop for hanging and are oven safe to 200°C.